Good news for DuckTales fans in the UK - the second series of the acclaimed Disney animated series begins on Disney XD from Monday 8th April. 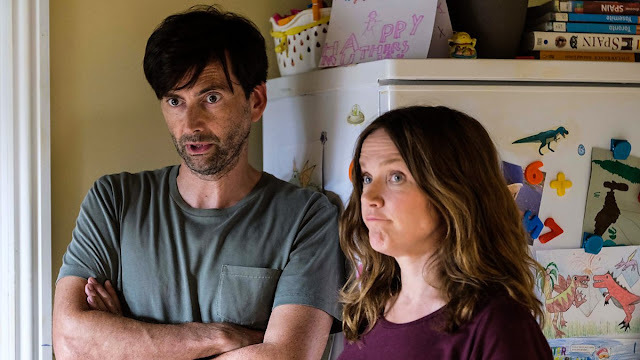 David Tennant stars as Scrooge McDuck in the reboot of the classic 80s show, with Danny Pudi, Ben Schwartz and Bobby Moynihan voicing the adventurous trillionaire's mischievous nephews Huey, Dewey and Louie. The cast is rounded out by Kate Micucci as Webby, Toks Olagundoye as Mrs Beakley, Beck Bennett as Launchpad and Tony Anselmo as Donald Duck. Series 2 launches in the UK with the premiere of The Most Dangerous Game...Night! on Monday 8th April at 5.30pm BST on Disney XD. In this episode the family discover that a game night is anything but relaxing as they face shrink rays, a barbaric civilisation and an unhealthy level of competitiveness. Series 2 continues for the rest of the week with a new episode every day at 5.30pm. 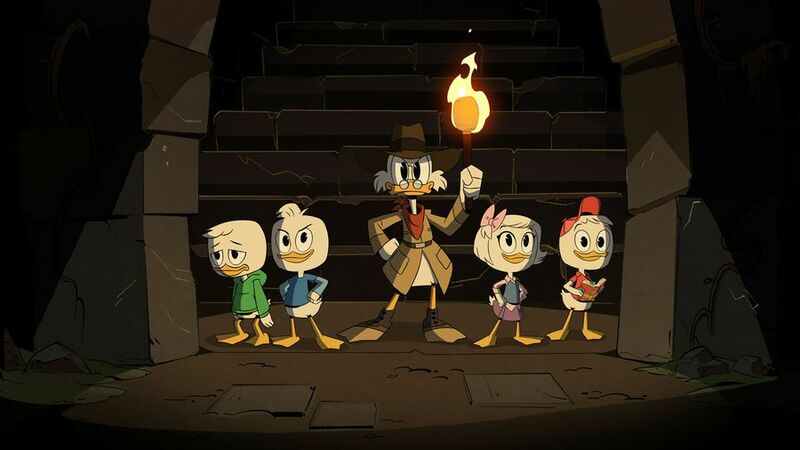 DuckTales Season 2 is already airing in the USA with the next batch of episodes coming in May.